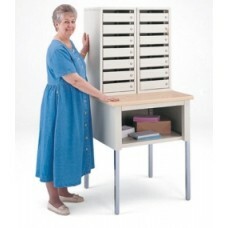 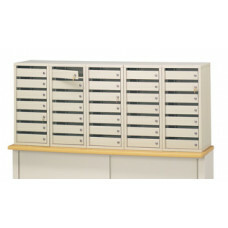 Mail Room Furniture Side By Side Double Mail Security Station, 14 Doors with 3 Different Lock Styles to Choose! 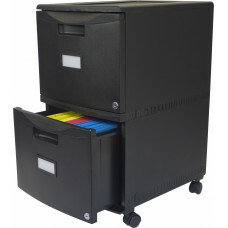 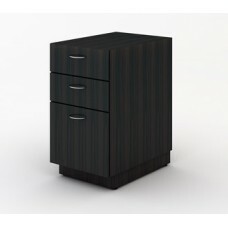 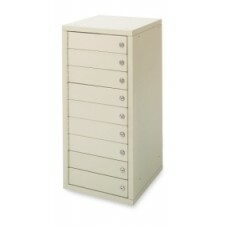 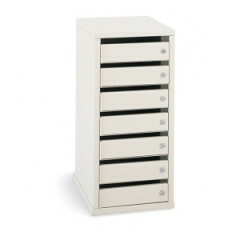 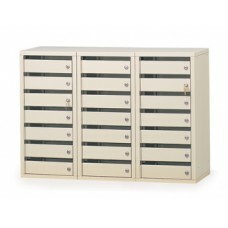 Office Security Mail Station, 35 Doors with 3 Different Lock Styles to Choose. 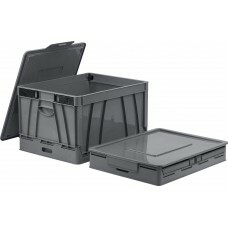 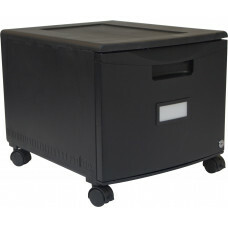 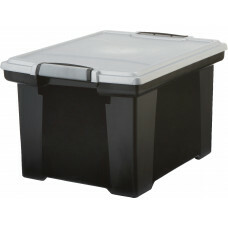 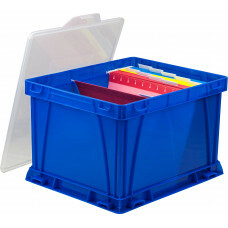 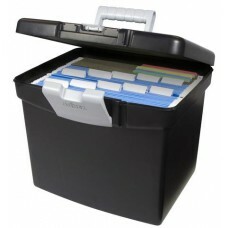 Mail Boxes Stack-able Plastic File Box with Snap on Lid.